A University of Nebraska-Lincoln sociologist will evaluate the effectiveness of a popular substance abuse prevention program for Ojibwe children and their families with a nearly $3.6 million grant from the National Institutes of Health's National Institute on Drug Abuse. 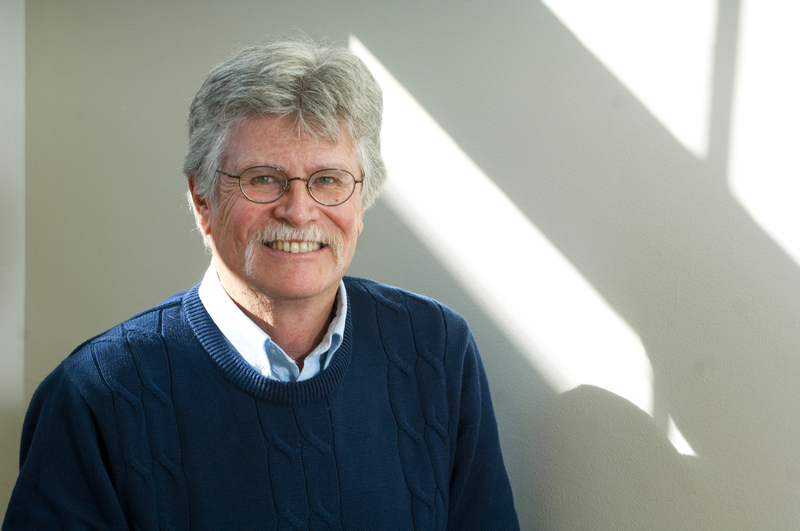 UNL emeritus professor of sociology Les Whitbeck and colleagues will conduct a multi-reservation, randomized controlled trial -- the gold standard of evaluation -- to test the effectiveness of Bii-Zin-Da-De-Dah, or Listening to One Another. Whitbeck developed the prevention program nearly 20 years ago and has continued to adapt it. The program aims to delay the onset and reduce the amount of substance use. It targets children 12 years and under by bringing kids and their families together for 14 sessions. Children learn social skills, such as coping with peer pressure and anger from discrimination -- two significant risk factors. Adults learn parenting skills. "The kids and parents like having quality time together, but we don't know if it actually prevents anything," he said. "This is a chance to demonstrate whether or not it has an impact on problem behaviors, particularly on alcohol and drug use." Research indicates Native youth begin using alcohol, cigarettes and marijuana earlier than other American children, which increases their likelihood for substance abuse, other risky behavior and poor grades. Whitbeck said the program's strong cultural component is also key. His and others' research suggest aspects of traditional Native culture protect children. But historical and cultural losses have stripped away those protections. "One of the protective components is bringing people together to talk about parenting, being together, eating together and making up for the loss of community," Whitbeck said. "We've inadvertently created that." Popular among families and tribal communities, the program has been widely disseminated and adapted by other tribes and bands throughout the U.S. and Canada. In the randomized controlled trial, researchers will conduct pre- and post-program surveys for three years to compare program participants and non-participant families on five Ojibwe reservations in northern Minnesota and Wisconsin. Surveys will measure when kids begin using drugs and alcohol as well as other risk factors. Whitbeck said he is optimistic the trial will prove the program's value. The highly popular program achieved nearly 100 percent graduation rates on some reserves, and participants often wish to repeat the experience. It also stems from the Strengthening Families Program: For Parents and Youth 10-14, a successful, nationally recognized family intervention program. Ojibwe, or Anishinabe, communities were heavily involved in the program's development and will continue to collaborate on the trial. Other collaborators include the University of Minnesota and Iowa State University. "To be a recommended best practice, there has to be some sort of empirical evidence that it actually works," Whitbeck said. "It's a culturally appropriate, culturally supported program that's also doing European-style science. We hope that's a win-win."